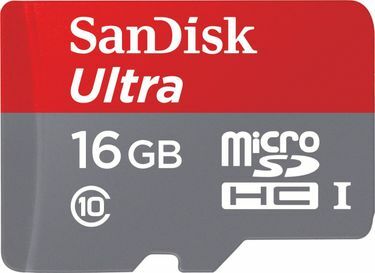 When it comes to buying memory cards with fast processing and superior features, SanDisk is the one that is one of the most recommended. 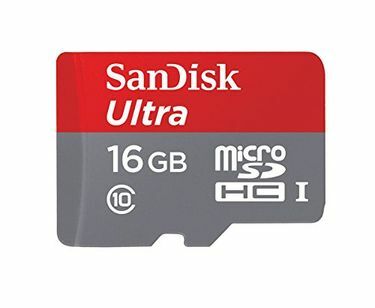 If you are planning to buy a memory card for your HD cameras or video shooting, we suggest you opt for Class 10 memory cards which are meant for faster processing of your videos and HD photographs. 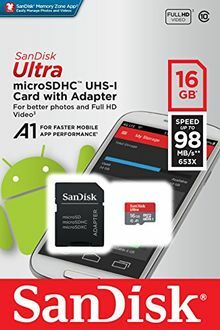 A Class 10 memory card not only meets the basic purpose of storage but also means better speed when it comes to your transfers. 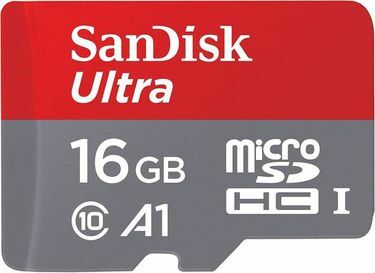 SanDisk has around 16 types of Class 10 memory cards with a storage capacity of 16GB updated as on 23rd April 2019. 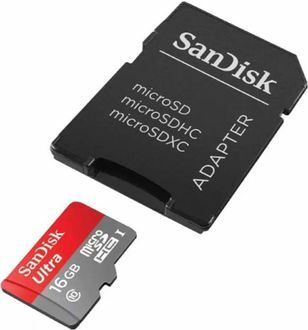 These memory cards are available in a varied price range from Rs.400 to Rs. 6,000; so you can choose the product that suits your need and the budget. 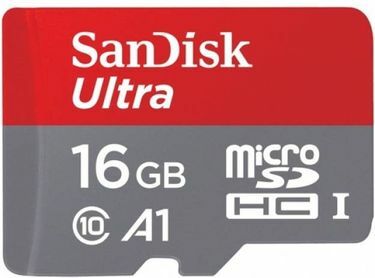 Online shopping websites like Infibeam, eBay, Tata Cliq, Amazon, Flipkart, and ShopClues have some of the best options and value deals on these SanDisk 16 GB memory cards. You can not only buy your product at best possible price but get offers like cashback on the purchases you make on these websites. 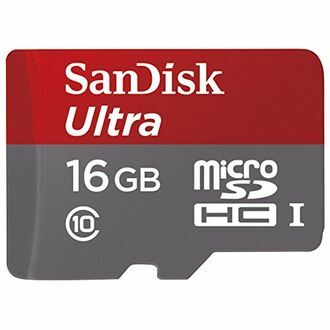 These memory cards are available with different features, and in varied colours, so you can make your comparisons and purchase the model that suits your needs best. Read product reviews if you still want to know more about the product before making your final purchase.